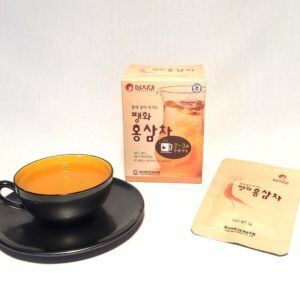 Korean Black Ginseng benefits from a unique method of preparation which allows to optimize the composition of extracts. While the red ginseng passed in the steam room 1 time, the black ginseng undergoes this operation 9 times. What is the interest of this process? 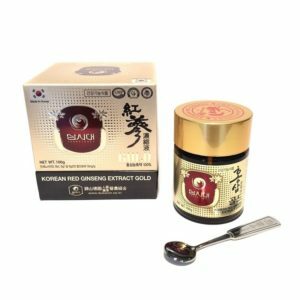 It is the classic process which we know well, indeed for certain plants the cooking allows to increase the rate and the bioavailability of the active ingredients. Our manufactoring process of Black Ginseng thus allows to modify and optimize the composition of the ginseng and gets to Black Ginseng a better concentration of ginsenosides; in particular in Rg3, Rg5, Rk1. Rg5 and Rk1 are involved more specifically in brain circulation and cerebral performance like memory and quick mind. They strengthen the tone of the vascular membranes, help to reduce the permeability of the capillaries *** and protect the brain neuromediators ****. The brain is better irrigated and has more energy. It works better and faster. Rg3 is involved in the sexual function and the metabolism of the testosterone. 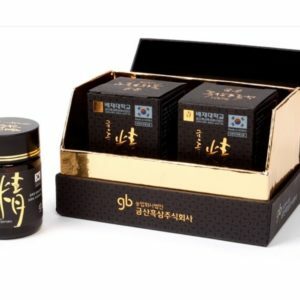 The concentration in Rg3 in Black Ginseng is so multiplied by 3 compared to red ginseng. Studies have demonstrated its action on erection and libido * **. It acts doubly : on the one hand on the vascular side by stimulating the metabolism of the nitric oxide and improving the blood circulation, and on the other hand helping to promote the metabolism of the testosterone. 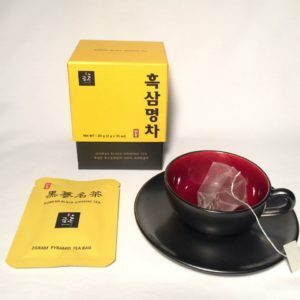 Korean Black Ginseng responds perfectly to all those who want to quickly enhance their intellectual performance, especially good memory and a bright mind and to those who want to make their sexual relations better. and comes from the XFCI-Geumsan Dukwon partnership. ***Yong-Sun Maeng et al. Rk1, a Ginsenoside, is a New Blocker of Vascular Leakage Acting through Actin Structure Remodeling. Published: July 22, 2013.